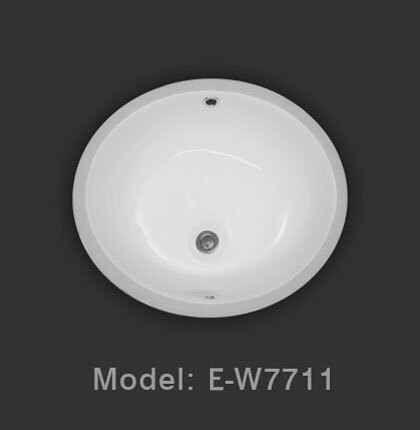 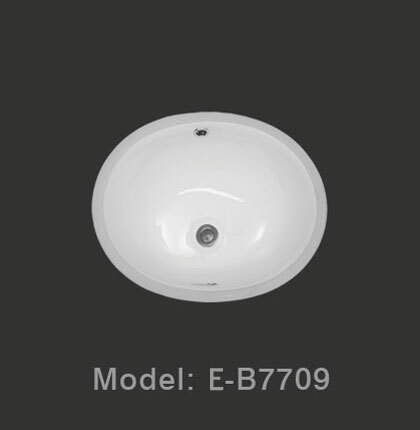 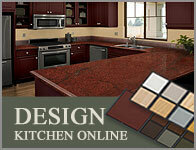 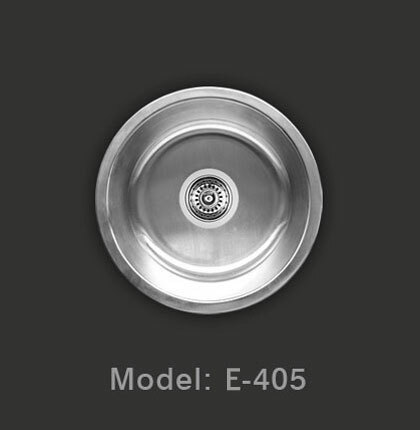 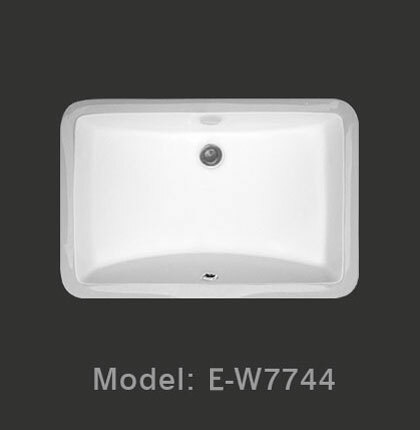 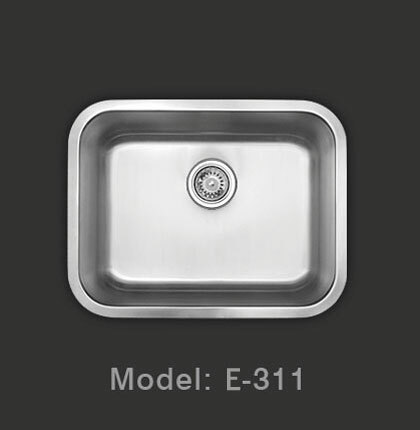 Our 18-gauge kitchen sinks have special paint and rubber sound-absorption technology. 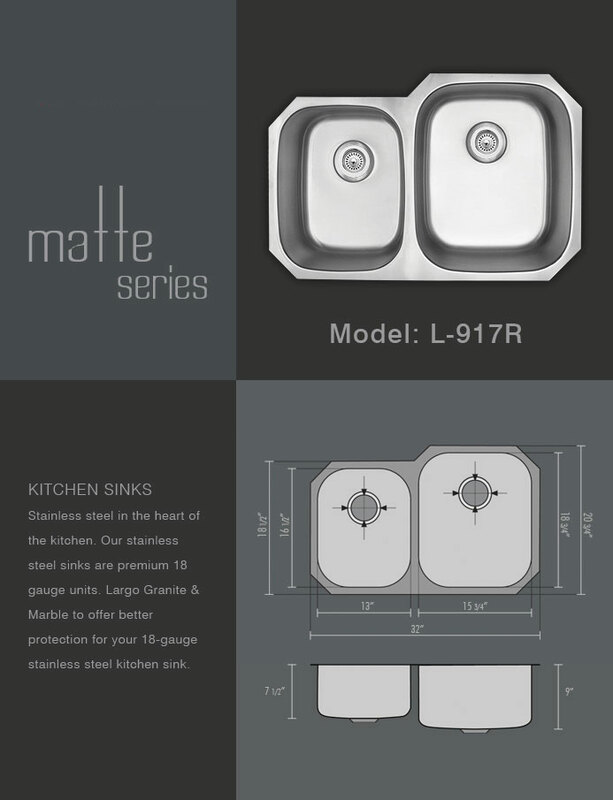 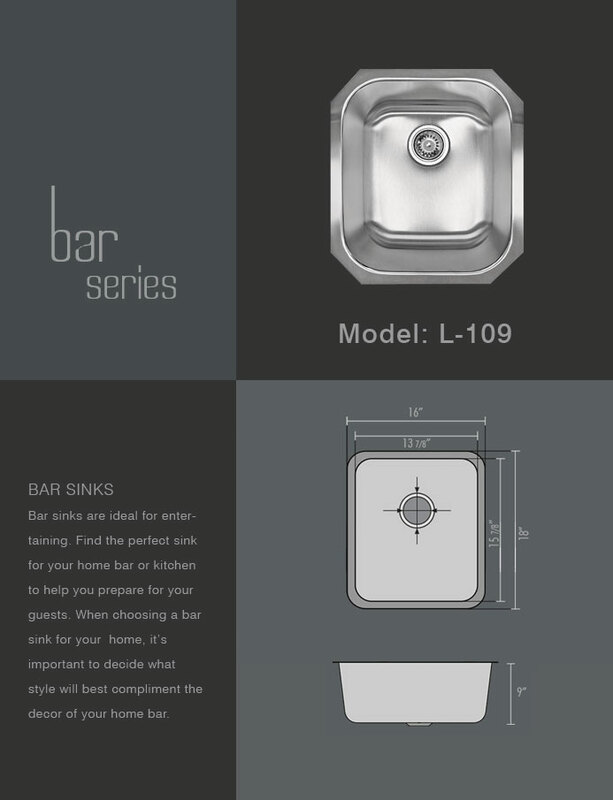 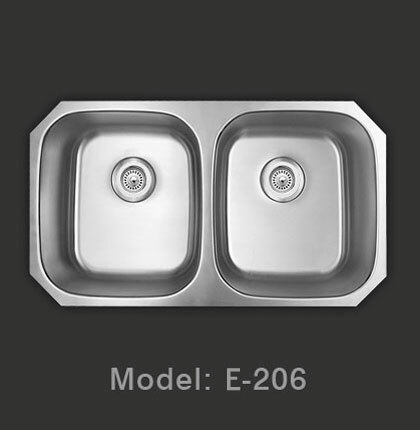 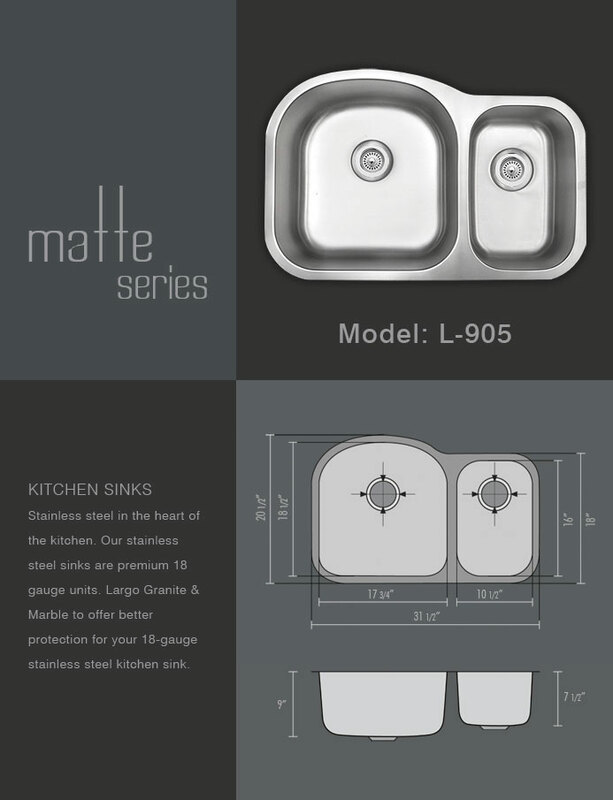 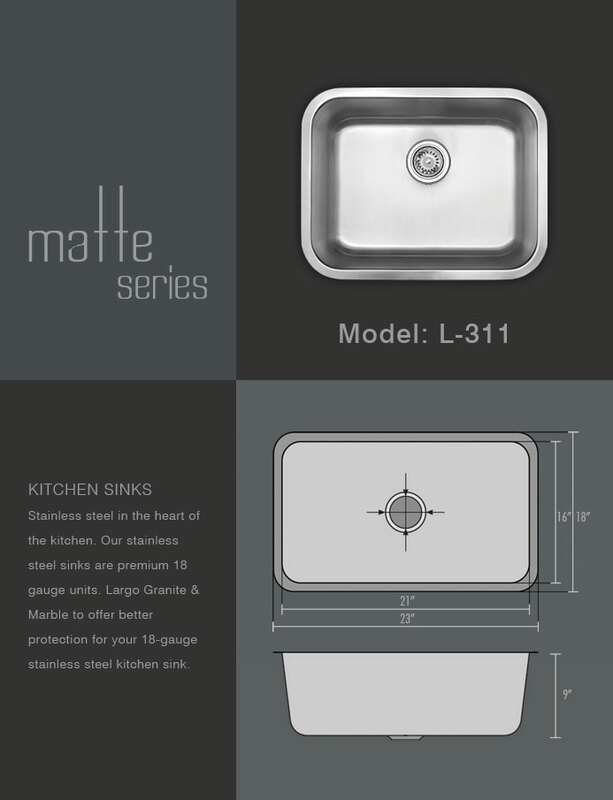 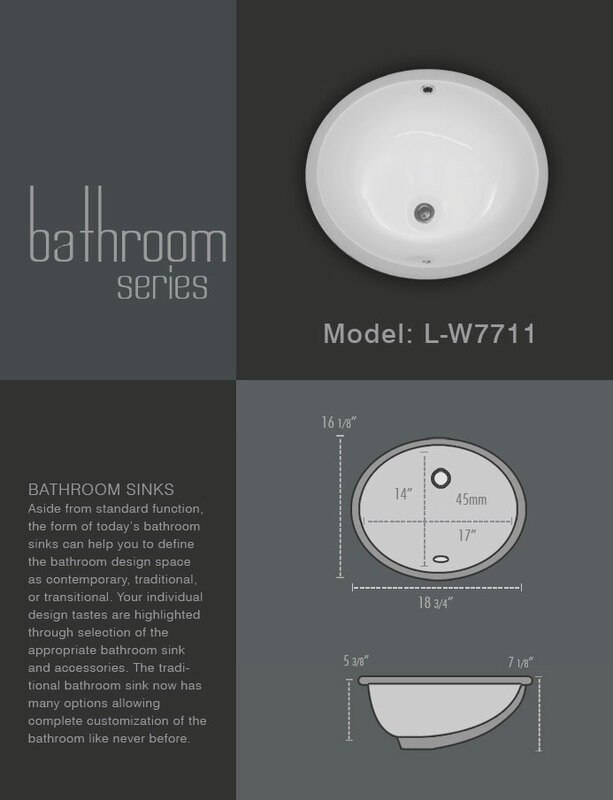 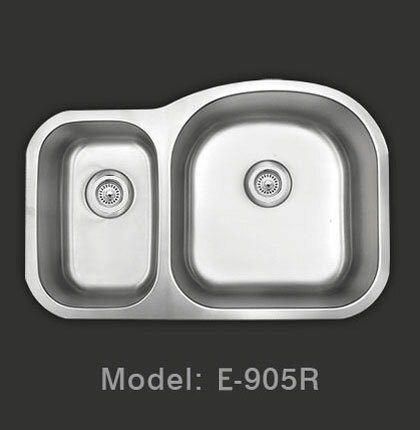 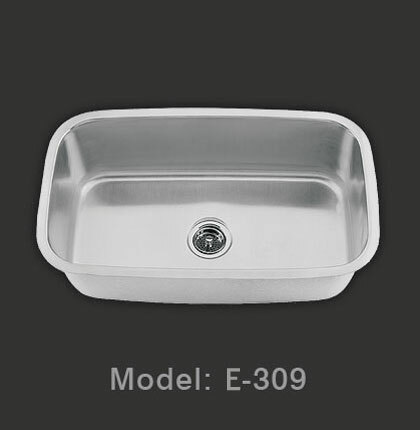 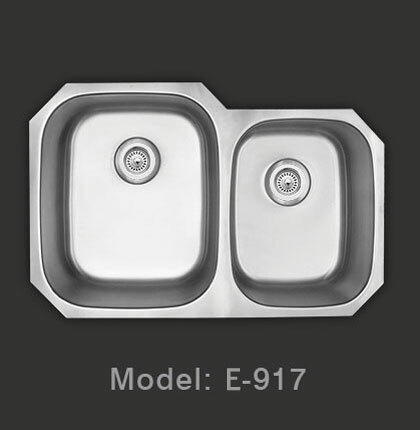 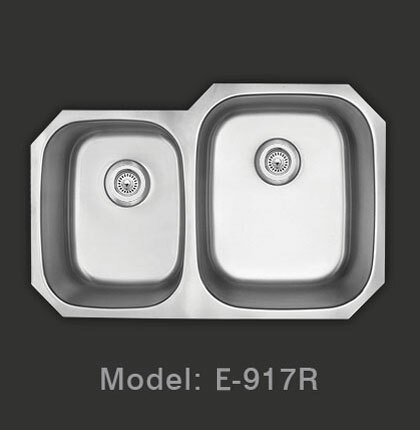 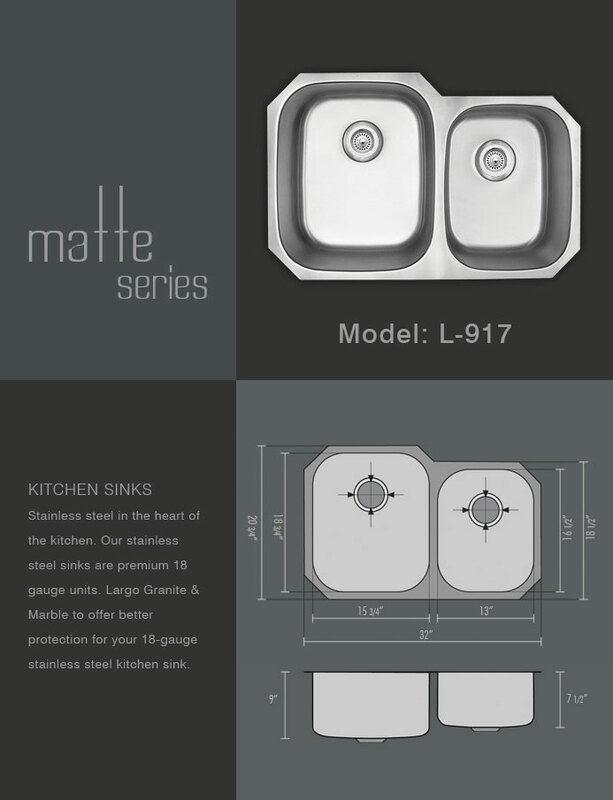 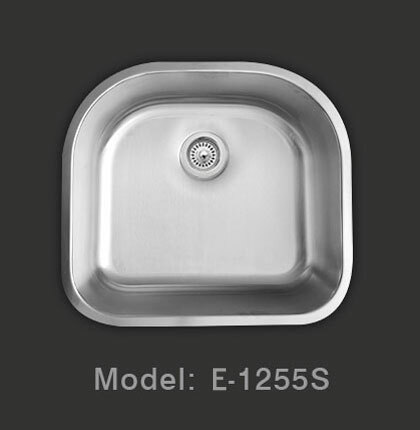 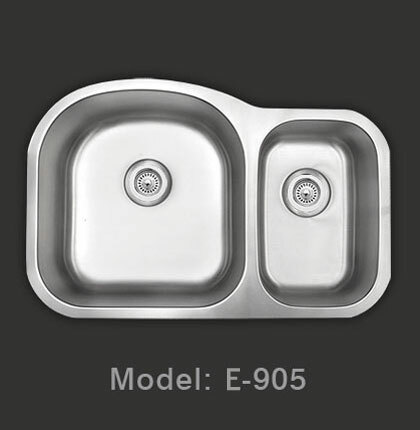 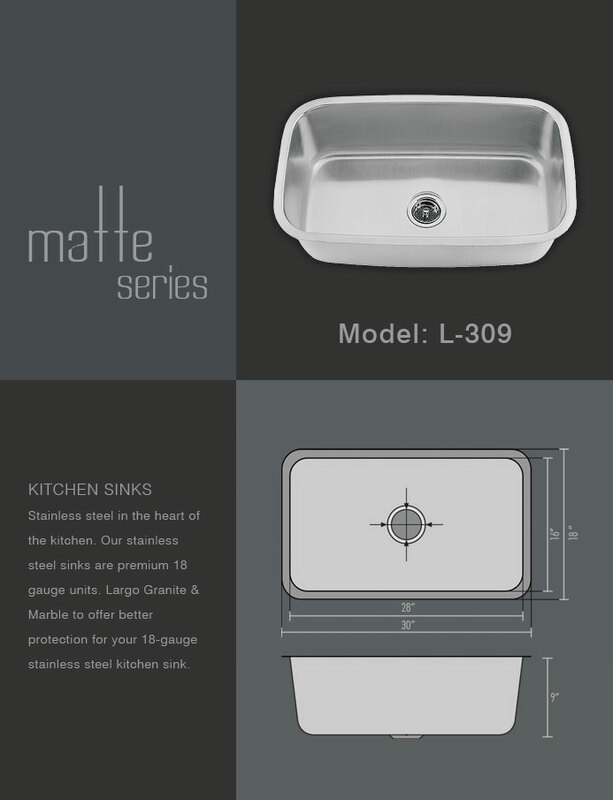 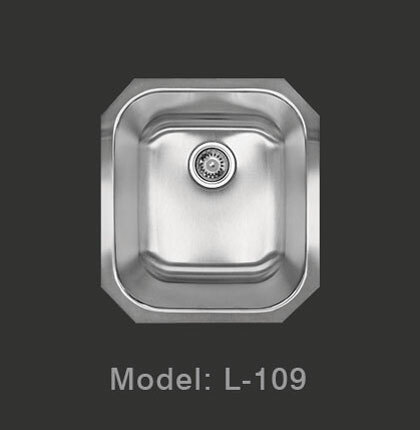 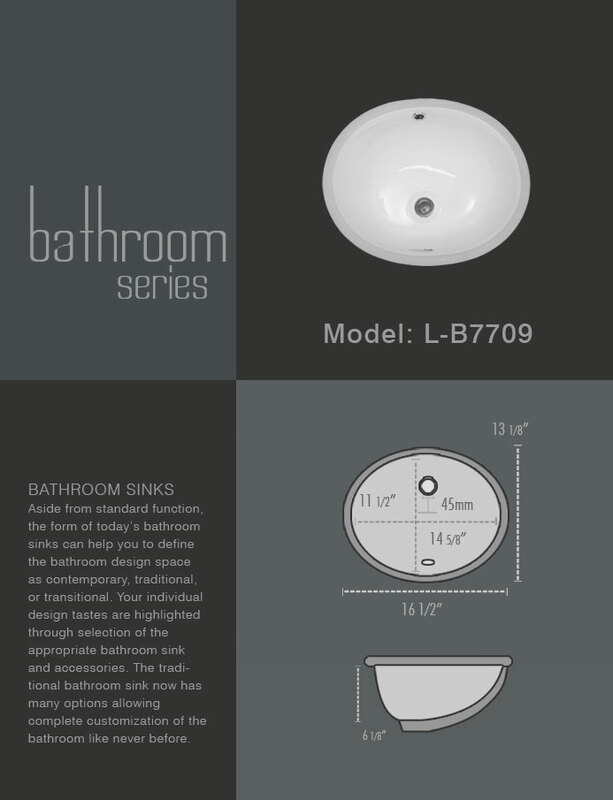 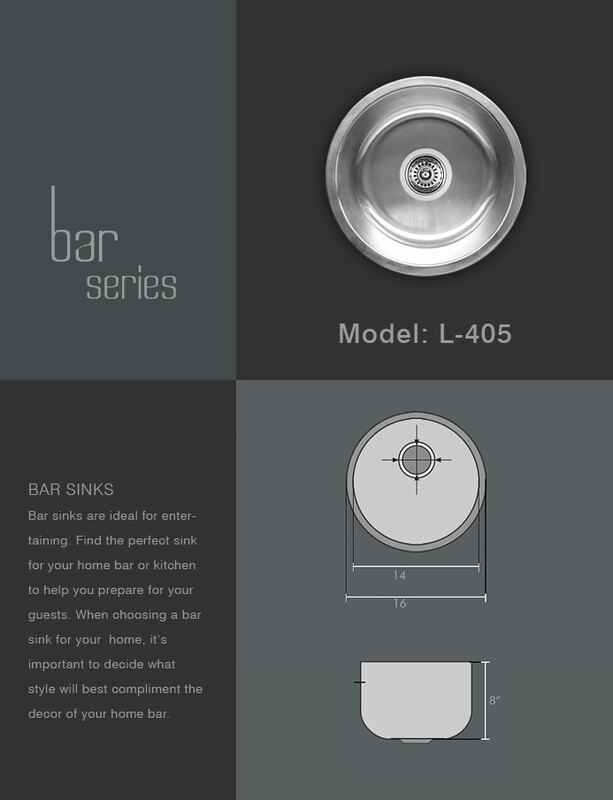 Our stainless steel sinks are premium 18 gauge units. 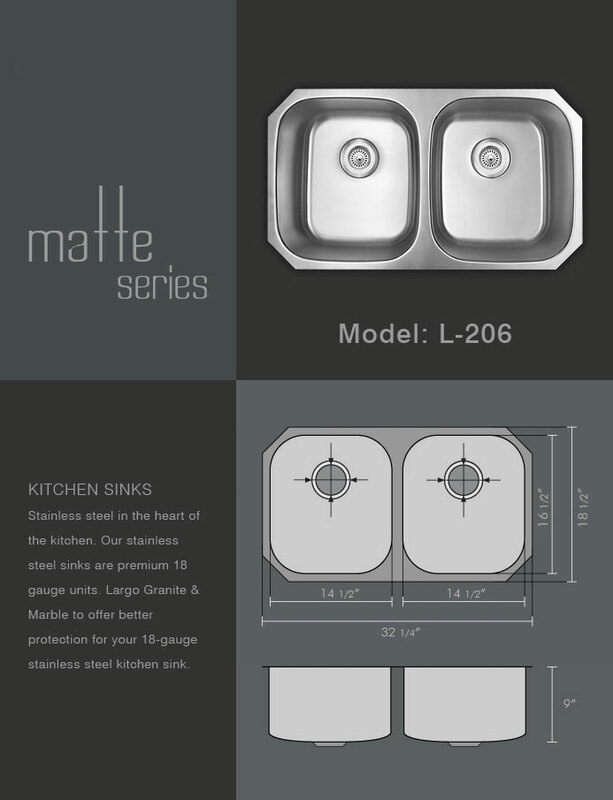 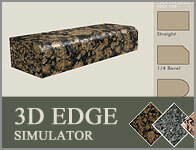 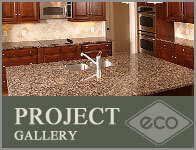 They are beautiful, elegant, and affordable and will withstand the test of time.